With our all-inclusive holidays and dining packages, budgeting for your holiday in The Gambia may be easier than you think. 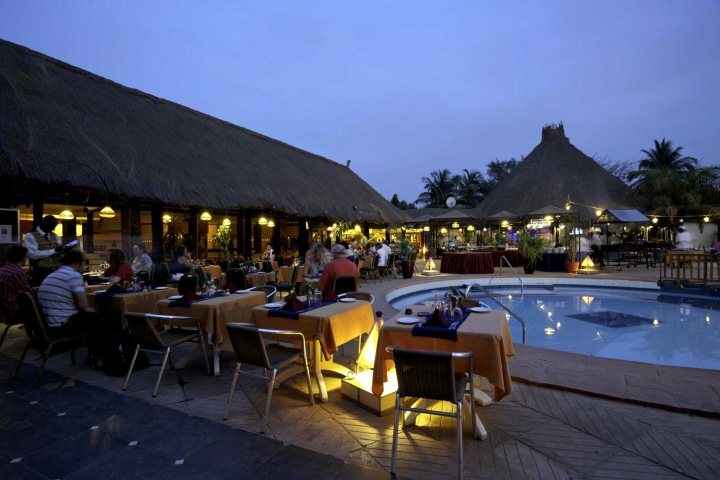 Dining out in The Gambia is great value for money and many people choose to experience the wide variety of cuisine that is on offer. However, things can soon add up when you are dining out every day. If budgeting for your holiday is a concern, have you considered booking an all-inclusive holiday or one of our Dining Packages in The Gambia? 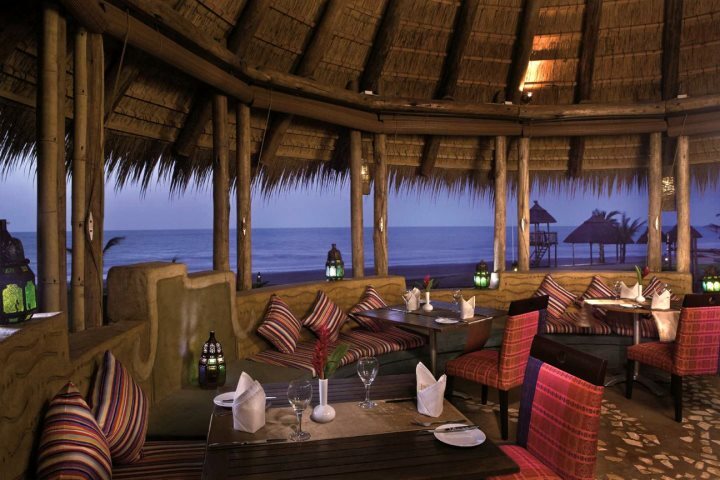 All-inclusive at Sunbeach Hotel, Gambia Coral Beach and Sunset Beach Hotel. An all-inclusive holiday provides you with the reassurance that you don’t need to save up any holiday spending money other than for any excursions you may wish to take (and we highly recommend that you do get out and about). These can be paid for at the rep's meeting at the start of your holiday. Thereafter, you can relax by the pool or the beach knowing that you don’t have to worry about anything. Every meal and drink, right up to the end of your holiday is already paid for – no more working out what you can afford to spend each day, or whether you’ll have enough money on your last day for one last cool Julbrew (the locally brewed beer). The welcome reopening of the Sunbeach Hotel in Cape Point created nearly 200 local jobs and quickly saw the hotel establish itself as a quality all-inclusive property. The response from our customers has been wonderful and it gained one of our Outstanding Customer Feedback awards last winter. For more information please visit our website, Sunbeach Hotel. 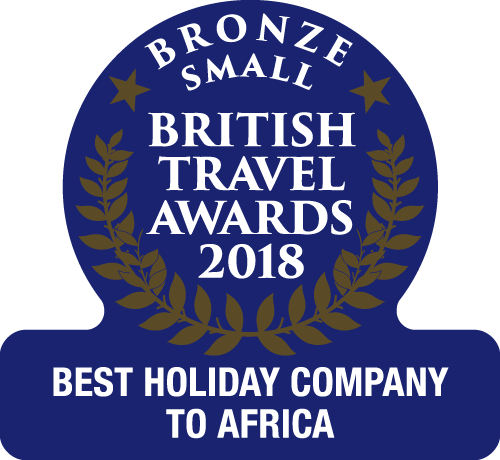 An alternative all-inclusive option, Gambia Coral Beach Hotel & Spa is in a secluded setting by the lovely golden sand of Brufut and is well established as an all-inclusive hotel. 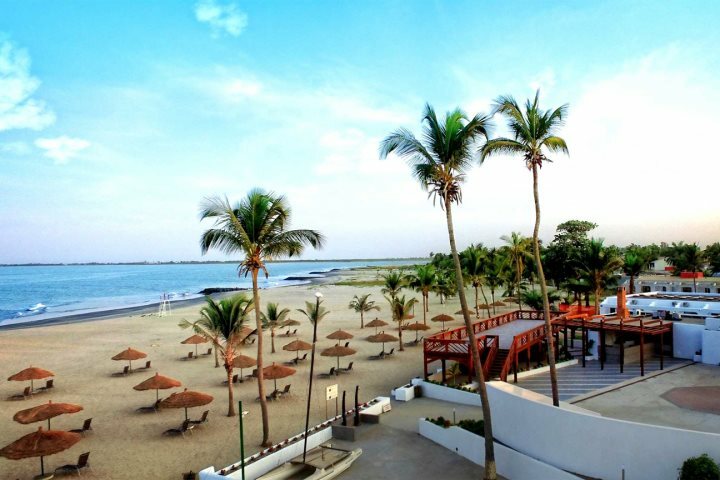 For more information please visit our website, Gambia Coral Beach. 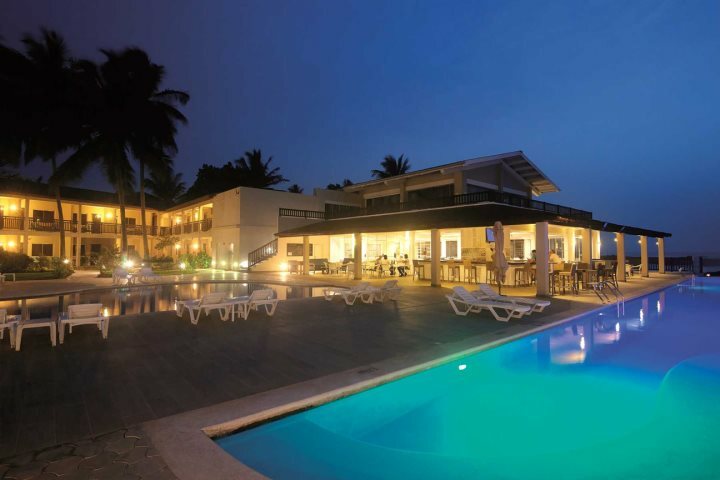 Sunset Beach Hotel, a small, friendly hotel by the sands of Kotu is another great all-inclusive option with two freeform pools and a light and airy restaurant overlooking the water. 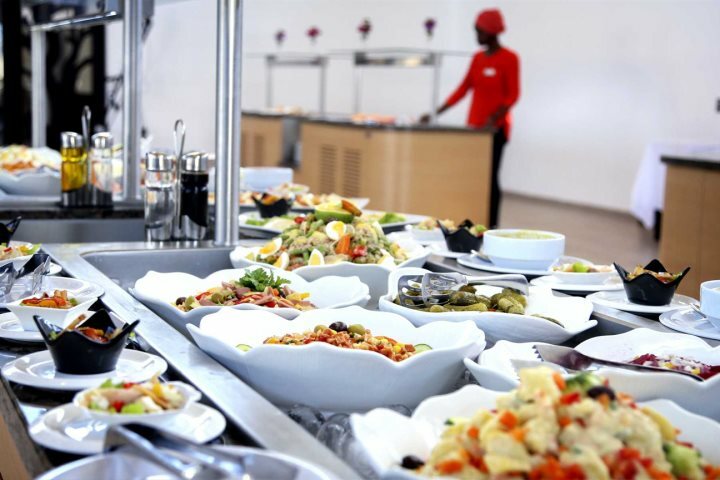 Another option when budgeting for your holiday is Bon Appetit at Kombo Beach Hotel in Kotu. This popular and lively hotel in a superb beachfront setting offers good facilities as well as a wide choice of cuisine options. Board can be Bed & Breakfast, Bon Appetit or Half Board. Bon Appetit gives you the opportunity to enjoy 4 buffet dinners in the main Kudula restaurant during a week's stay on the nights of your choice (5 dinners during a 10/11 night stay or 8 dinners during a two-week stay). For more information please visit our website, Kombo Beach. As you can see there are a number of options in The Gambia designed to help you budget for a fabulous holiday in the West African sunshine.